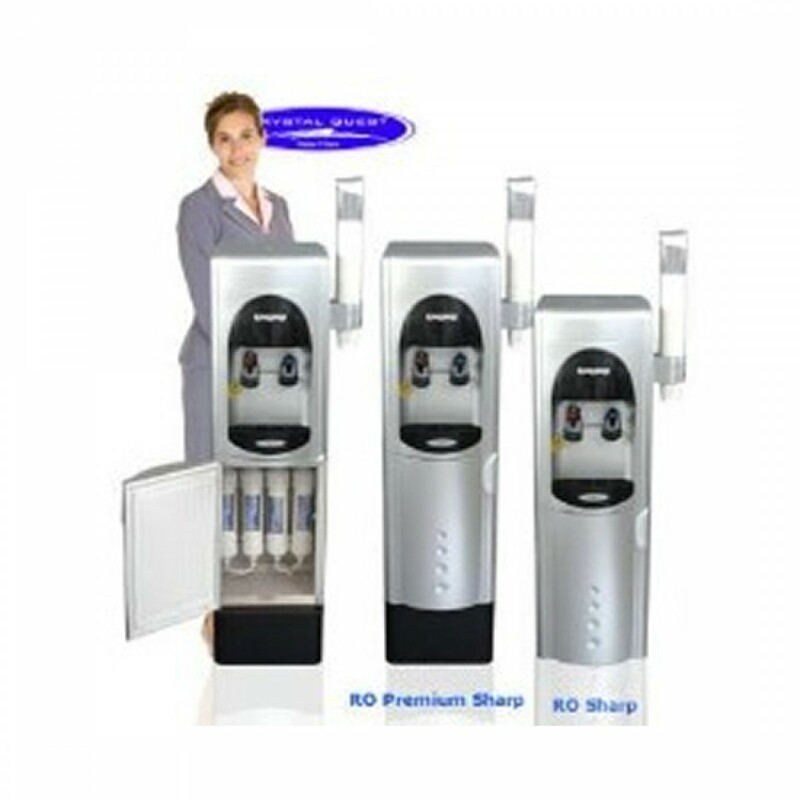 The Crystal Quest 'Premium' Sharp Ultrafiltration Water Cooler (with Reverse Osmosis) provides your office environment with a 'bottleless' water cooler option that is attractive and durable. 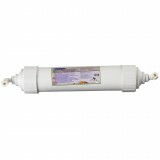 Its advanced features are the ideal way to enjoy clean and crisp water 24 hours a day, without the hassle of heavy bottles and delivery schedules. 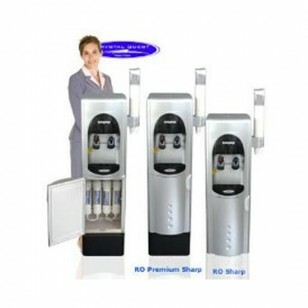 Save space, time and money with your own bottleless water cooler system. 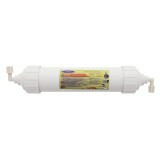 Features nine levels of filtration, plus reverse osmosis. Special Order item - no returns. The CRYSTAL-QUEST-CQP-WC-05900 does not reduce fluoride.